The Black Caps have opted for four frontline seamers in Tim Southee, Lockie Ferguson, Trent Boult and Matt Henry. They have the variation of a left-armer in Boult, too, and the genuine pace of Ferguson. 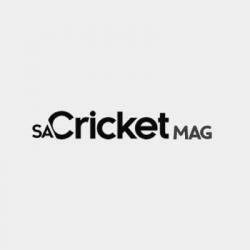 The Proteas will likely have Kagiso Rabada, Dale Steyn, Lungi Ngidi and Anrich Nortje, three of whom can generate pace to match Ferguson. A southpaw seamer such as Beuran Hendricks isn’t likely, though. New Zealand have seamer all-rounders Colin de Grandhomme and Jimmy Neesham – and a spinner option in Mitchell Santner. 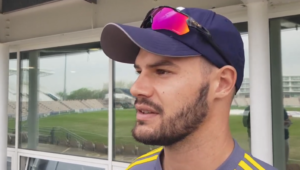 JP Duminy could be to South Africa what Santner is to the Kiwis, while two out of Dwaine Pretorius, Andile Phehlukwayo, Wiaan Mulder and Chris Morris will probably take the seamer all-rounder berths. New Zealand will have Blundell as Latham’s understudy. Both are formal wicketkeepers, while South Africa are toying with having Miller behind the stumps if De Kock can’t. This direction, of course, would sideline Heinrich Klaasen.